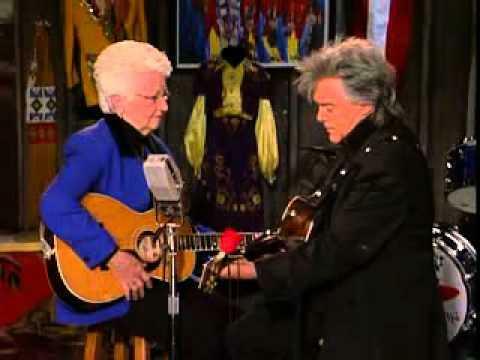 May 12th, 2017 - American Routes celebrates Mother's Day with Marty Stuart and his mom, Hilda. We'll talk about their shared love of photography and a certain girl singer, Connie Smith. 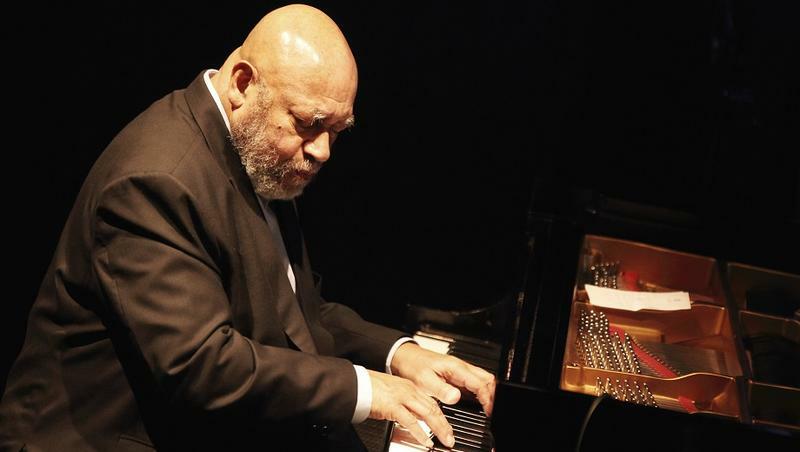 Then we'll hear stories about mothers from Fontella Bass, Sonny Rollins, Bo Diddley, and Geno Delafose, among others. Plus songs from blues to bluegrass about and for dear old mom.